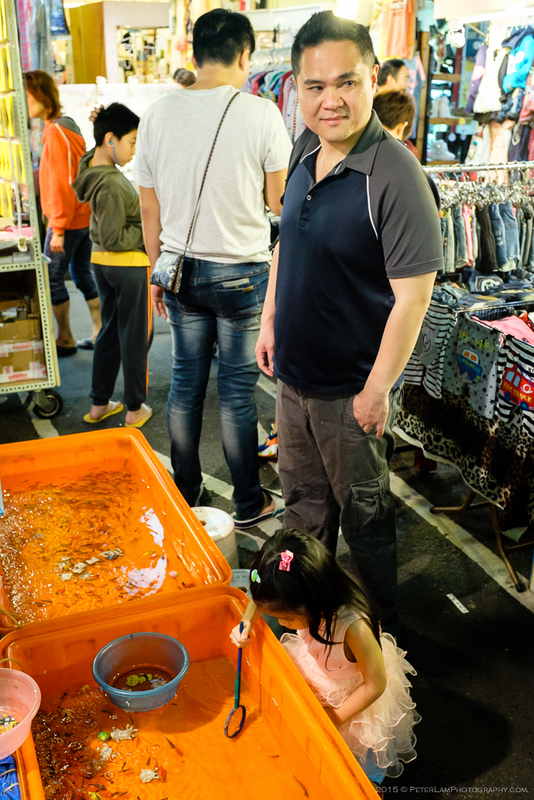 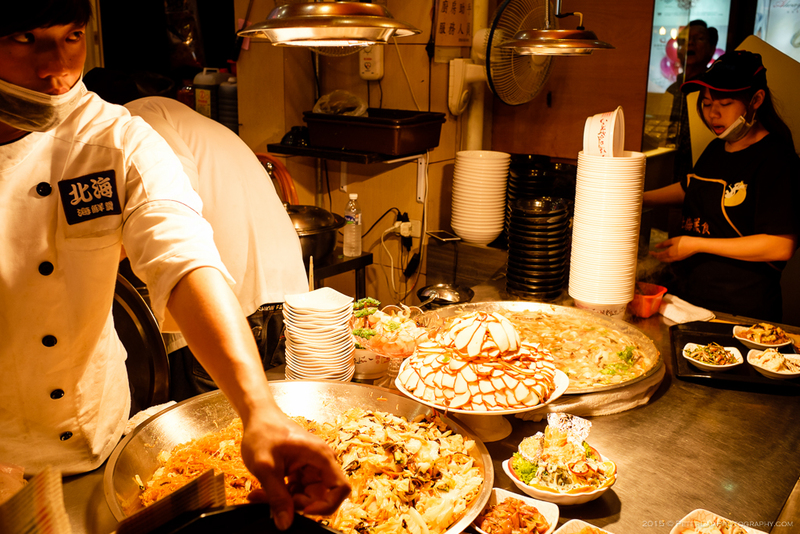 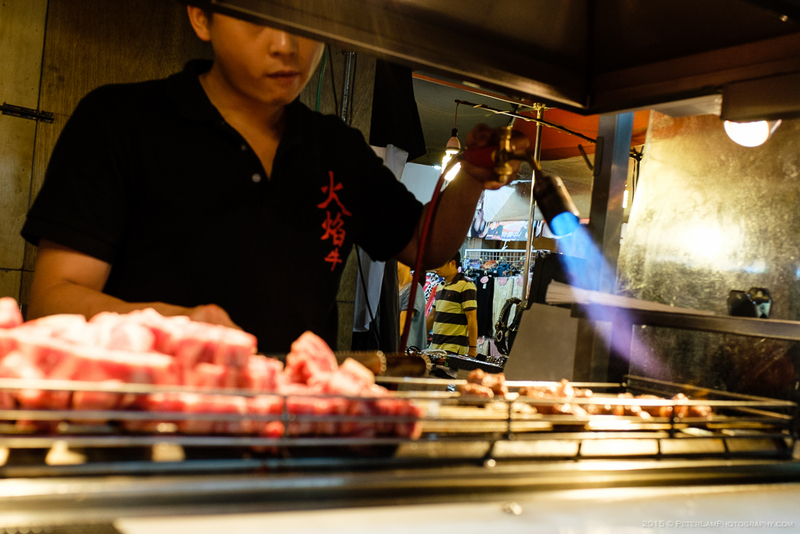 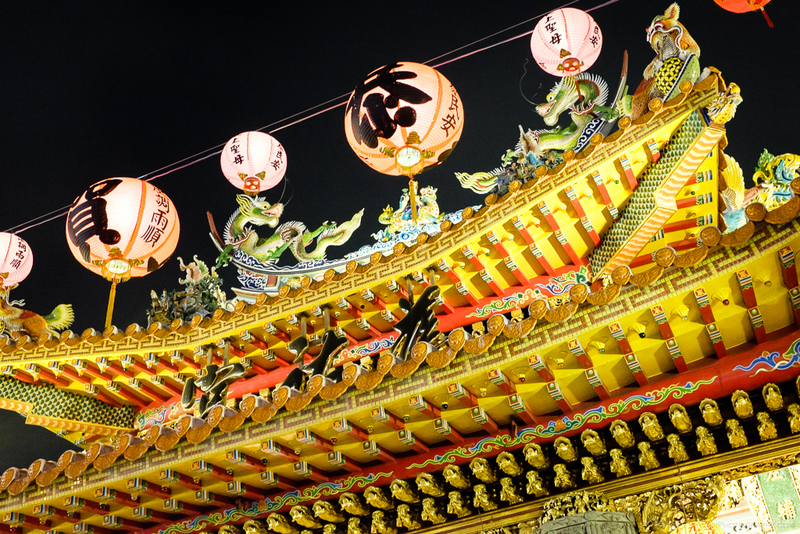 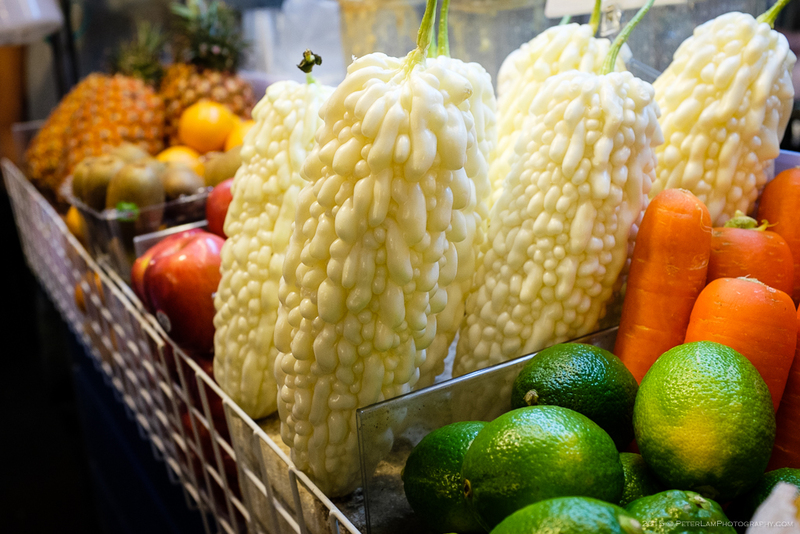 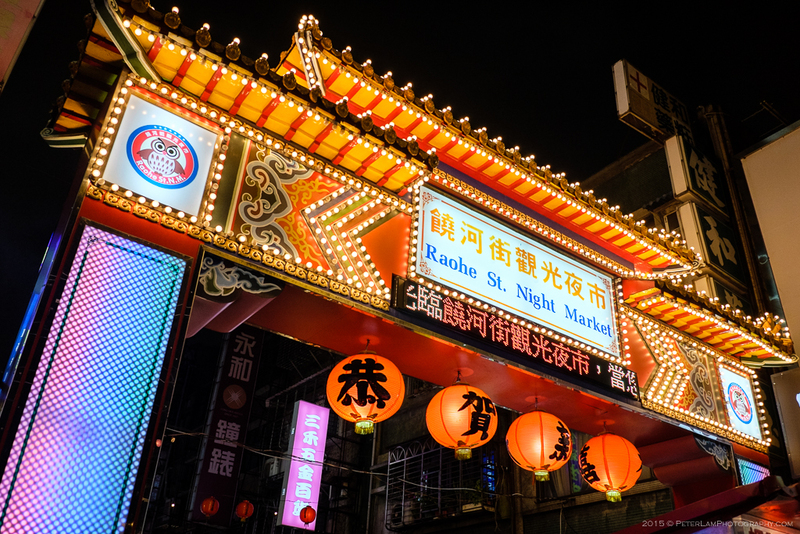 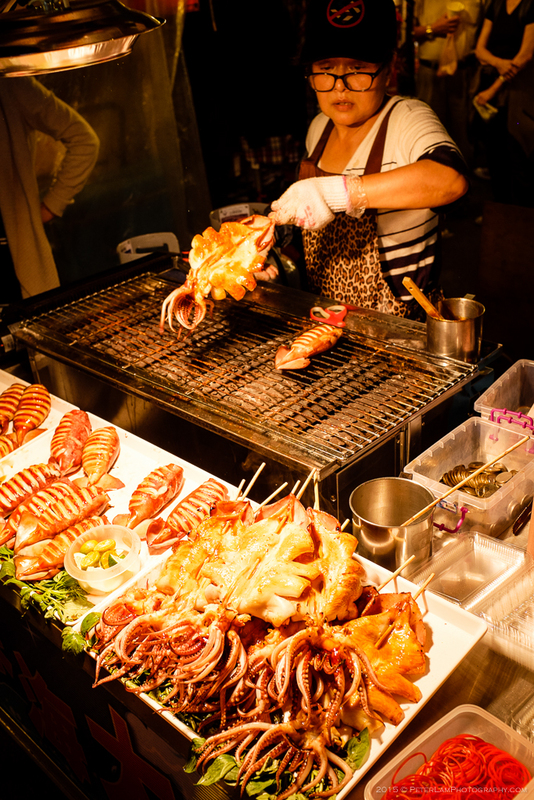 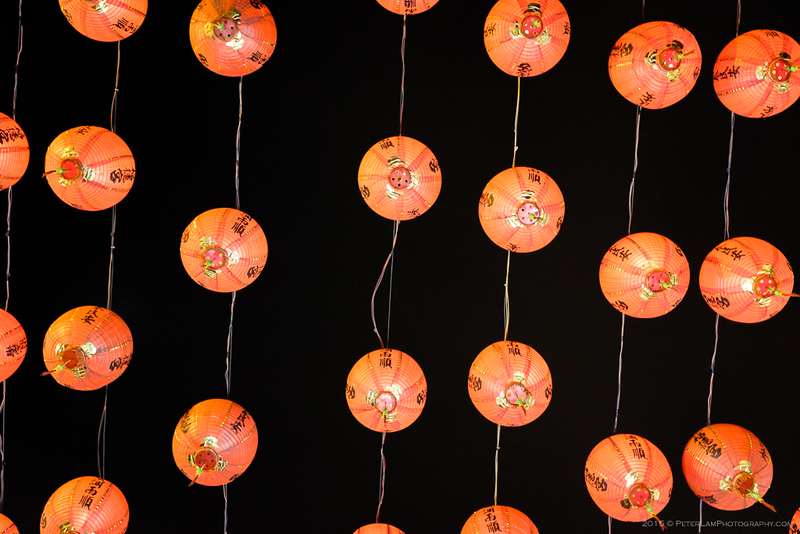 No trip to Taipei is complete without a visit to at least one of its legendary night markets. 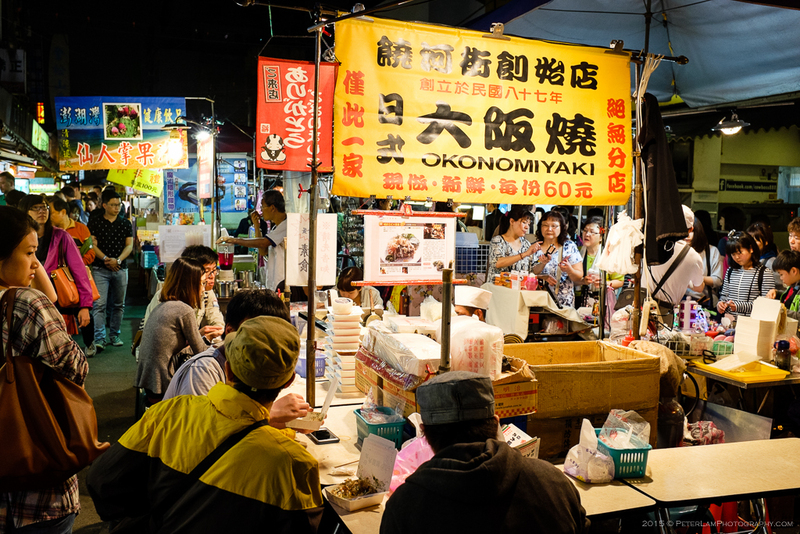 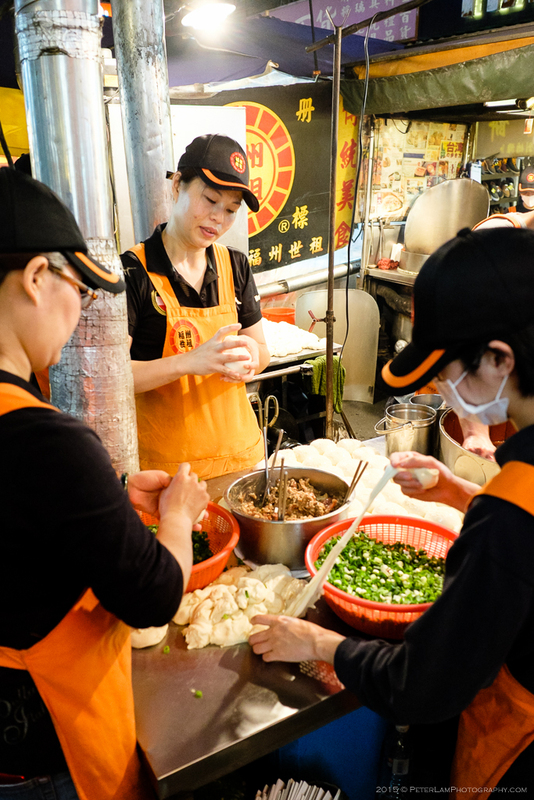 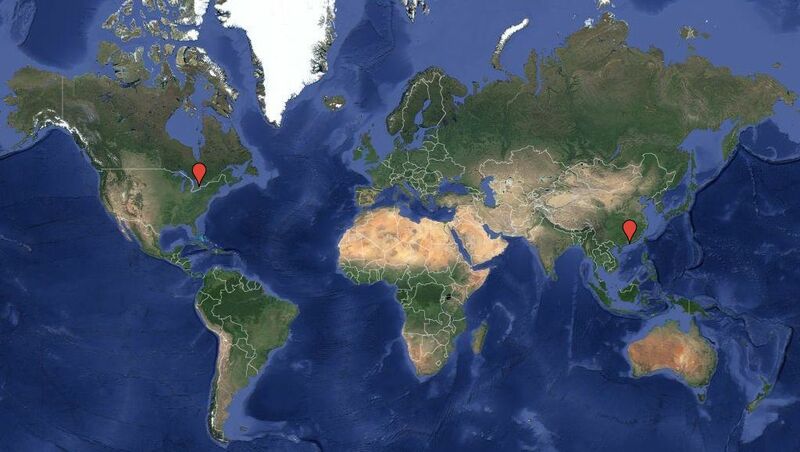 Taiwan has over a hundred of these vibrant markets, and some of the biggest are found in the capital. 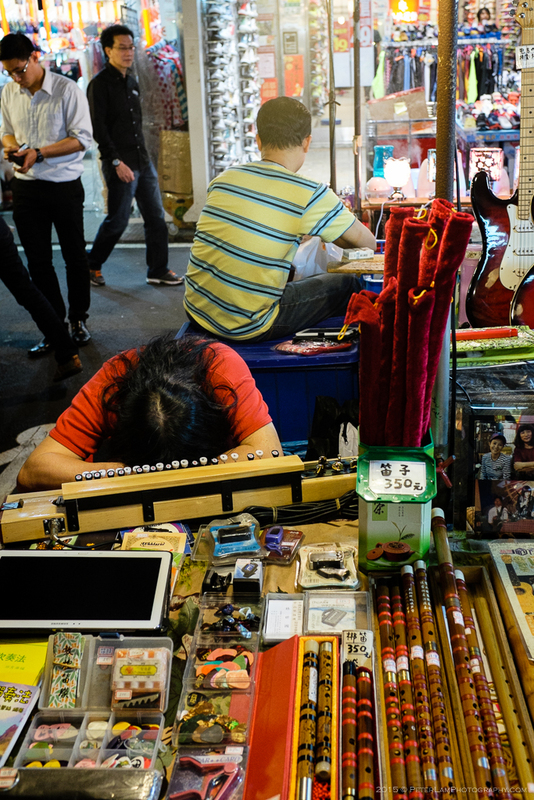 The Raohe Street market is one of the city’s oldest, located in Songshan district near the Ciyou temple complex. 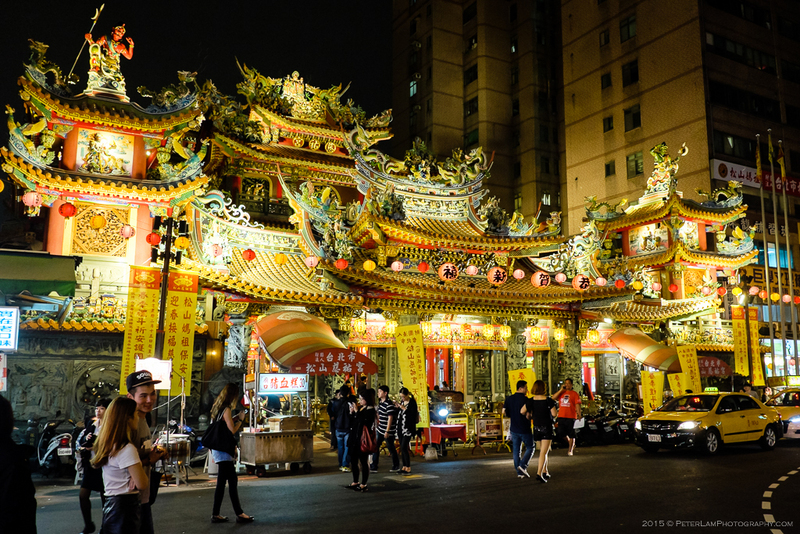 It is one of Taipei’s most popular attractions for locals and tourists alike. 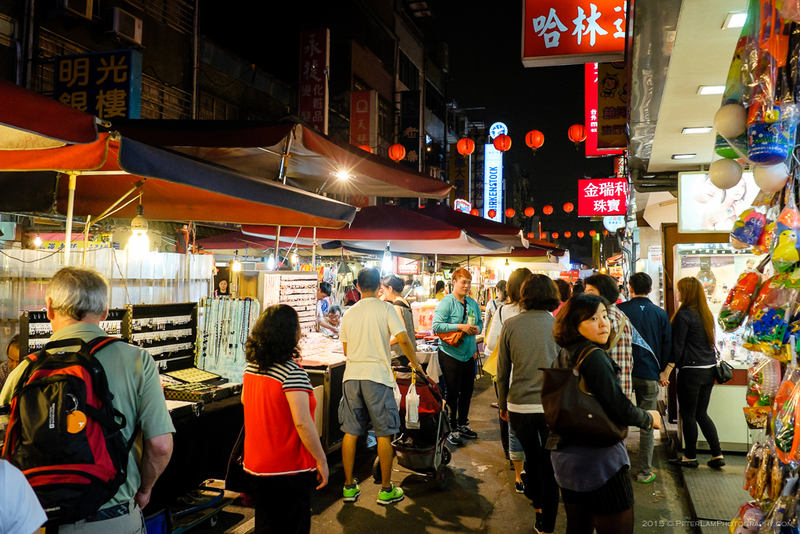 The street is 600m long and is packed with shops and stalls selling handicrafts and local food specialties. 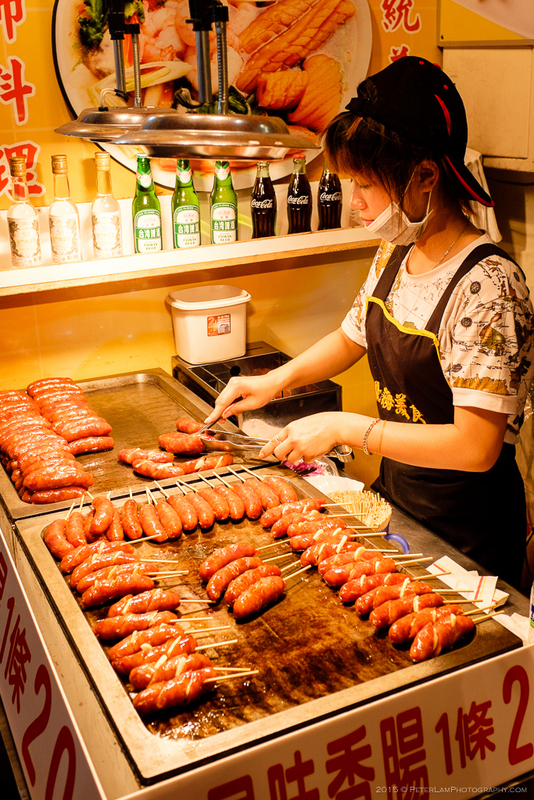 Taiwan’s variety of street snacks is mind boggling. 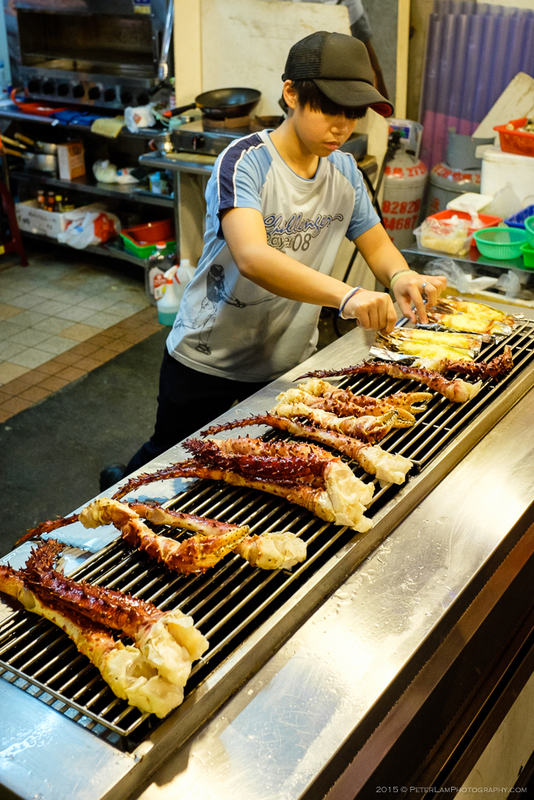 Everything from deep fried squid to stinky tofu and all manner of sweets are freshly made and sold here. 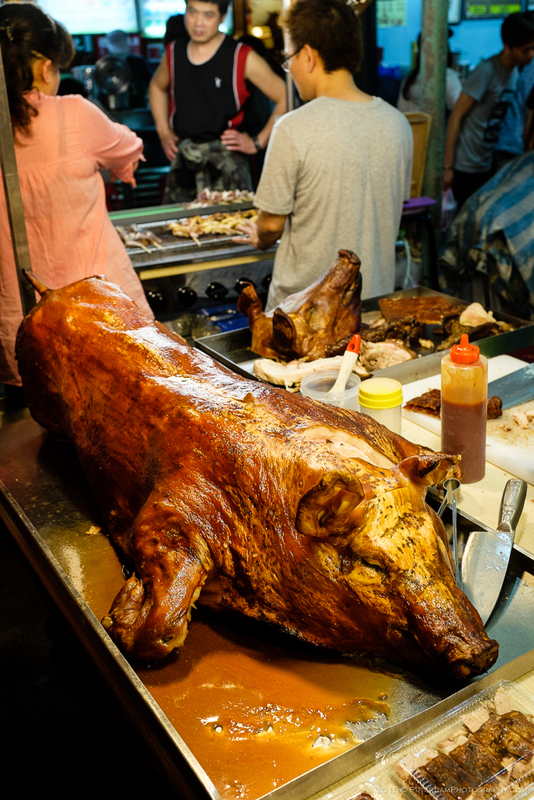 You’ll need to pace yourself or otherwise be stuffed before you reach the other end of the street! 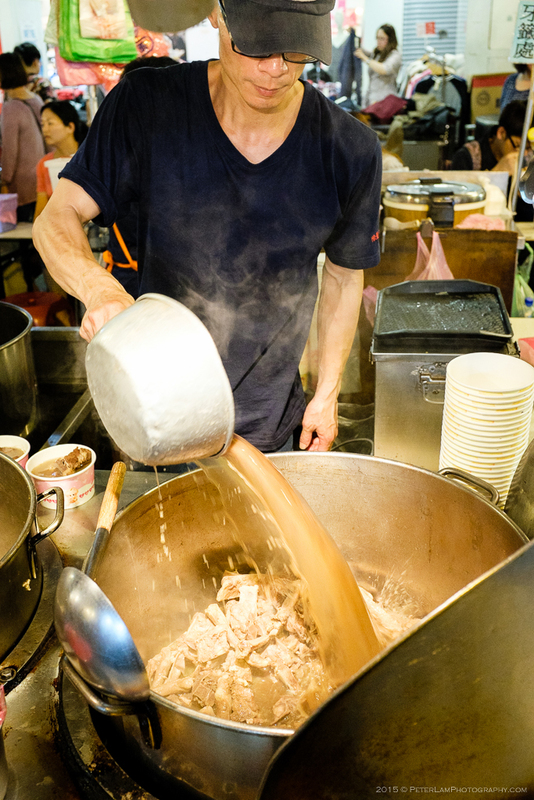 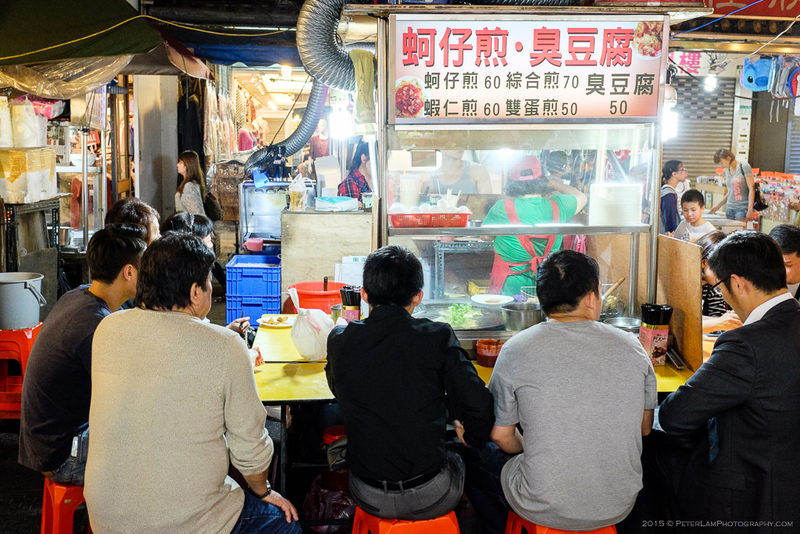 The night markets can get extremely crowded during weekends and public holidays, and long queues for the most popular food stalls are very common.